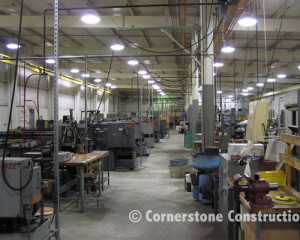 Cornerstone Construction offers a wide range of INDUSTRIAL services including the following. Alterations and renovations to offices, cafeterias, restrooms, etc. Electrical service, conduit, wiring systems. A GENERAL and PROJECT MANAGEMENT CONTRACTOR serving the Erie area’s construction needs for over three decades. 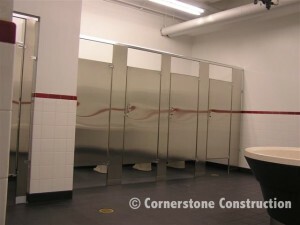 Cornerstone is fully insured, PA certified registered contractor.